A winning team comprised of seasoned experts in cybersecurity, fraud prevention and biometrics, experienced in building successful growth companies. Howard Edelstein is an accomplished corporate executive, serial entrepreneur, and investor in the financial technology industry. He was founder, president and CEO of Thomson Electronic Settlements Group (now Omgeo), CEO of BT Radianz, NYFIX and BondDesk Group. In the private equity space, he was entrepreneur-in-residence for Warburg Pincus and was later an operating partner of Advent International. In 2008, Edelstein was named one of the “15 Who Made a Difference” in the 15th Anniversary issue of Waters Magazine. The next year, Edelstein received Global Custodian’s Legends Award for industry contributions and innovations. In 2010, Edelstein received the FINTECH 25-Year Legends Award for industry contributions and innovations. Institutional Investor Magazine named him to its 2013 "Trading Tech 40" list and to its Fintech Finance 35 ranking of industry financiers in 2015. 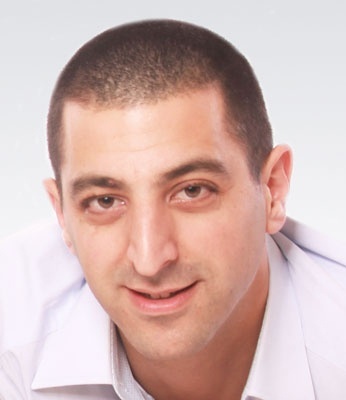 Avi is a founder of BioCatch, and comes with over six years of experience in the military intelligence (unit 8200) as a researcher, inventor and R&D team leader. During his military service Avi became well versed in white-hat hacking, system vulnerability management, network surveillance, data mining and electronic signatures. Prior to BioCatch Avi worked in the electro-optic industry as a senior researcher. He is also the Co-Founder of VocalZoom, and was the Co-Founder & CEO of Tapingo. 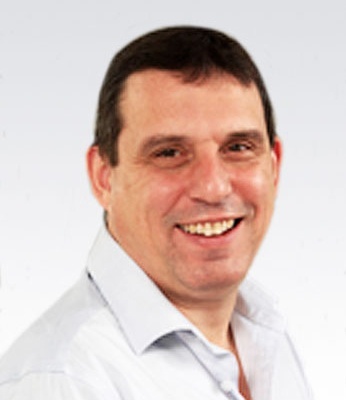 Paul Mattison has over 20 years experience building value at information services, data and technology companies. In his role as CFO at BioCatch, he is focused on helping to scale the business and supporting all aspects of the Company's growth. The ultimate measure of success is value creation and during his career he has helped to create over $1 billion of value in the companies where he has served as CFO/COO. He began his career with Price Waterhouse. He held senior group level CFO roles at Thomson Corporation before he started working with small and medium sized PE and venture backed companies including as: CFO and COO of Fame Information Services, a financial and energy data and technology company; CFO of Marketwatch.com, a publicly traded financial news site; and President and CFO of MLM Information Services, a tax software business. Prior to joining BioCatch, he had also served as an advisor or consultant to ooVoo, a video site based on Israeli technology, and BiSam, asset performance software targeting the largest financial institutions in the world, among others. Gadi Mazor is a veteran of Israel Defense Forces (IDF) prestigious 8200 unit, and finished the IDF’s officers course with extreme honors. He received a B.Sc. and M.Sc. in Mathematics and Probability with Distinction through the Addi Lautman Interdisciplinary Program for Fostering Excellence at the Tel Aviv University. Gadi founded and managed three startup companies in the fields of character and voice recognition and wireless communications, and sat on an advisory board of BlackBerry. In 2012, co-founded OurCrowd, the leading global equity crowdfunding platform, where he served as General Partner and CTO. He holds patents on various aspects of wireless communications, and served on the U.S. Senate Committee that defined the U.S. public alert system. Gadi ran five marathons and was one of the crazy people who swam the length of the Sea of Galilee in the summer of 2010. Uri is recognized globally as an industry expert on Cybercrime and advanced threats. He is a regular speaker in the leading Security and Cyber conferences, and writes a cyber-security blog read by thousands of professionals. Prior to joining BioCatch he served as Head of New Technologies, Identity Protection at RSA. Over the years Uri worked closely with the world’s largest financial institutions on developing solutions against online crime, Phishing and Trojans, and helped other industry verticals establish an effective defense doctrine against advanced cyber threats. He was a key player in developing anti-Cybercrime technologies used today by thousands of organizations worldwide to stop billions of dollars in fraud each year and protect hundreds of millions of users. Prior to joining BioCatch, Kevin spent fifteen years building and scaling new products and markets in the cybersecurity industry. Kevin helped grow VASCO into the world leader in two-factor authentication and founded nJUVO, a security startup that protects business payments from fraud. Kevin holds a degree from the University of Massachusetts and an MBA from the University of Baltimore. 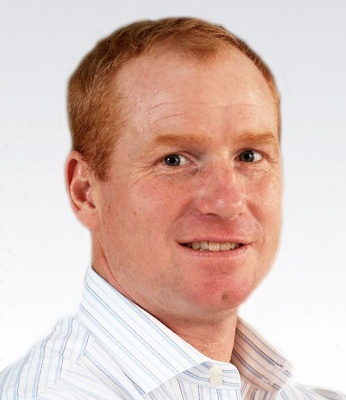 Richard Perry brings 15 years experience in Senior Sales, Global Account Management and Sales Leadership roles. 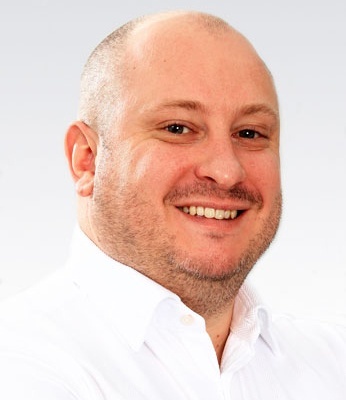 Before joining BioCatch, Richard was Regional Sales Manager & Global Director for Banking at Vasco Data Security where he was a key contributor to substantial revenue growth and customer acquisition across key market territories including UK, Europe and Africa. He also secured the biggest customer wins in Vasco’s history and led the Global Account Management of Vasco’s largest worldwide banking customers. 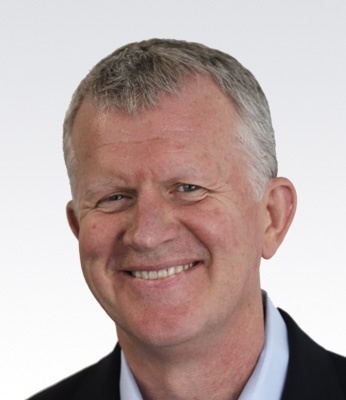 Previously, Richard held strategic sales roles at Thales eSecurity, cloud security pioneer MessageLabs (acquired by Symantec) and Cable & Wireless. Oren brings over 15 years of experience in product management in the areas of Web Fraud Detection and Enterprise Security. 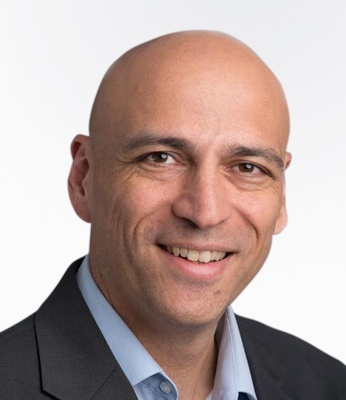 Prior to BioCatch Oren served as Director of Product Marketing at Trusteer (now part of IBM) and led the Anti-fraud eCommerce solution at RSA (now part of EMC). Oren also served at various product marketing and management positions at BMC covering the Identify and Access Management and System's Management solutions. Oren holds an MBA and BSc. In Industrial Engineering from the Israeli Institute of Technology (Technion). 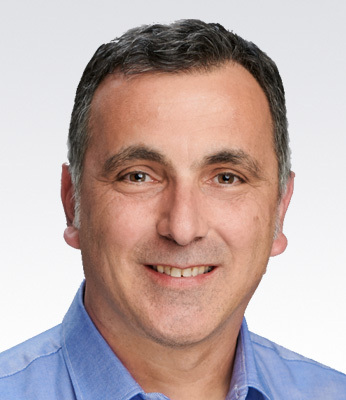 Dekel has more than 15 years of experience as a customer-oriented operations professional, building, managing and scaling Operations groups in highly-demanding technology companies. 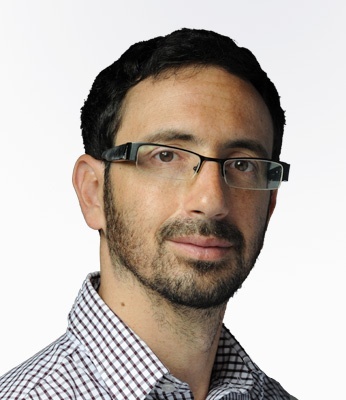 Prior to joining BioCatch, Dekel led the Ops group at Leverate (a leading FinTech company) and was the Production Manager at DoubleVerify. Since he was young, Or has had a passion for computers and at an early age he started programming. He decided to follow his passion during his military service at the IDF Intelligence Force and later in his career. Or brings with him many years of experience in R&D from various hi-tech companies. Or likes to read and he is a news junky, especially in the field economics. During his free time he likes to play squash and table tennis. 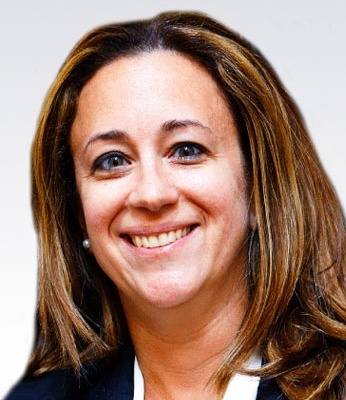 Ayelet is a seasoned professional in product management specializing in machine learning systems in enterprise security and fraud detection domains. Ayelet has held a variety of roles in the past from engineering to research and product management; and brings a wealth of knowledge in enterprise identity and access management, consumer fraud prevention and detection for web and mobile, and risk intelligence. 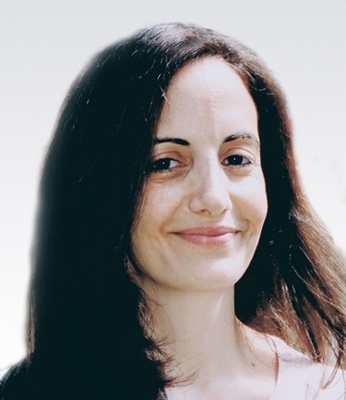 Prior to joining BioCatch, Ayelet was director of Risk and Analytics Product Management at Ping Identity and led the Anti-Fraud Adaptive Authentication Product Management at RSA Security. Ayelet is a CISSP with 15+ years of experience in the technology and information security industry with multiple patents in this space. 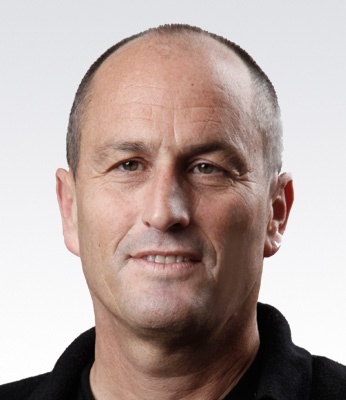 Eyran Blumberg was an officer in the Israel Defense Forces’ 8200 intelligence unit, and has over 20 years of experience in high tech companies heading customer success, product management and professional services. 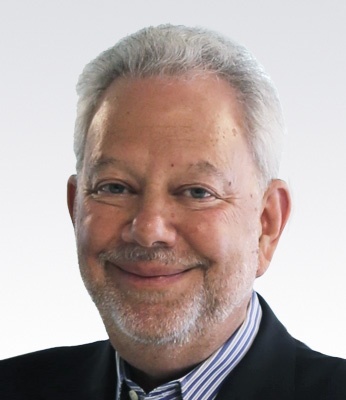 Prior to joining BioCatch, he held executive management positions at FeeX, WorldMate, Onset Technology, and Jacada. Eyran received a B.Sc. 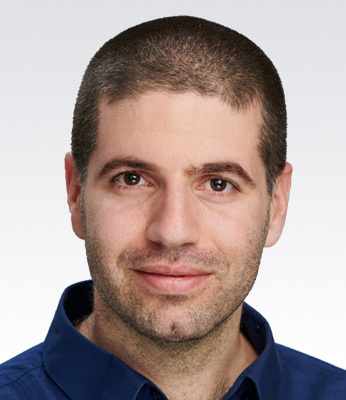 in Industrial and Management Engineering from the Tel Aviv University with distinction, and is a graduate of the Management Program from the Technion Institute of Management. Contact the BioCatch team to learn more about our behavioral biometrics solutions.